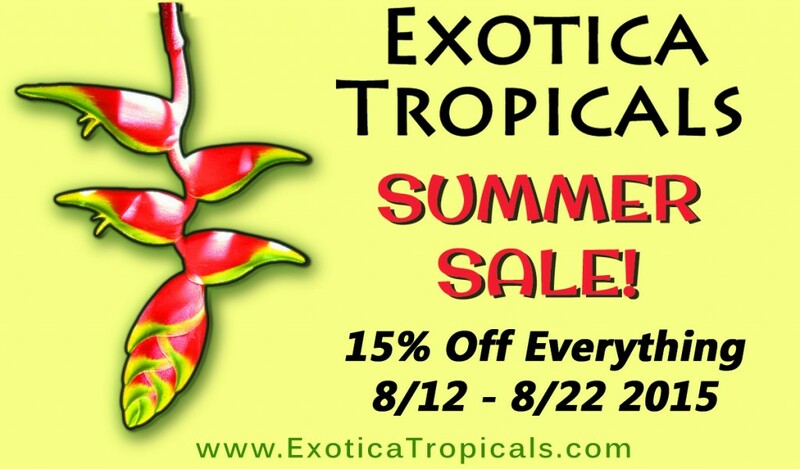 Exotica Tropicals is having a SALE this weekend through next! 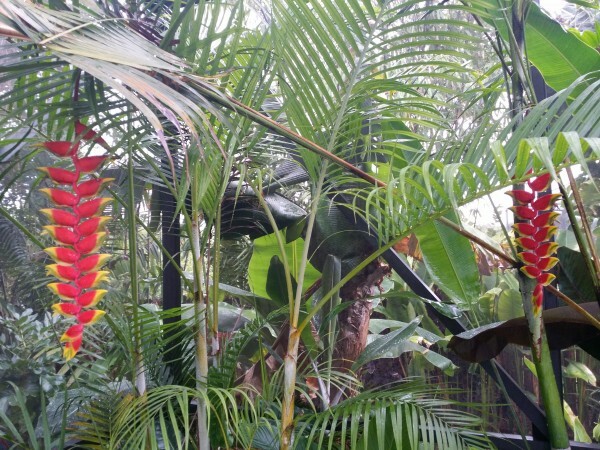 8/12 – 8/22 2015. 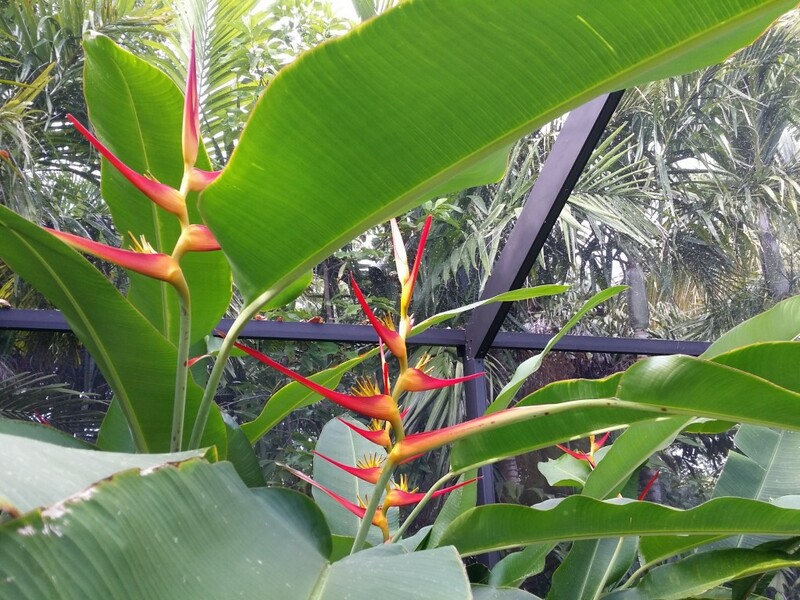 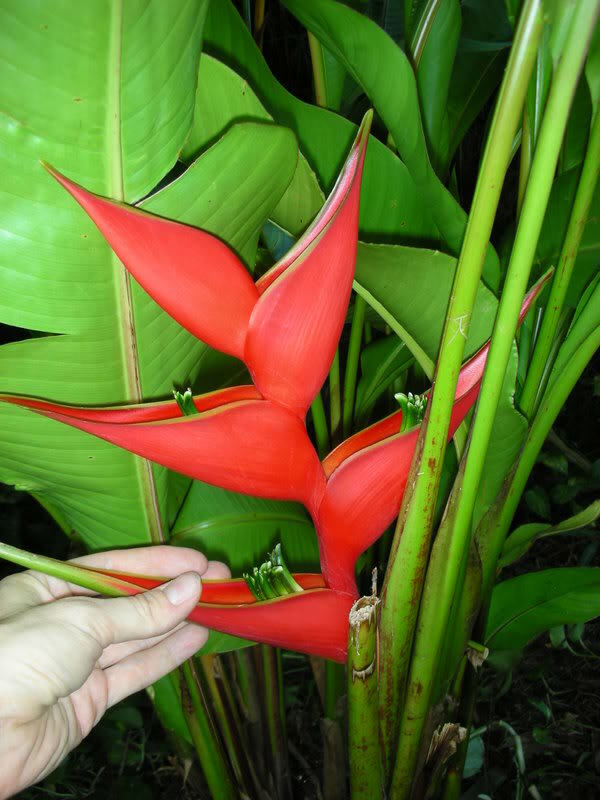 Check out the photos below for some of our selection of Heliconia in stock- now is a great time to get a clump planted! Coupon Below – Click image, Print out and Bring in!